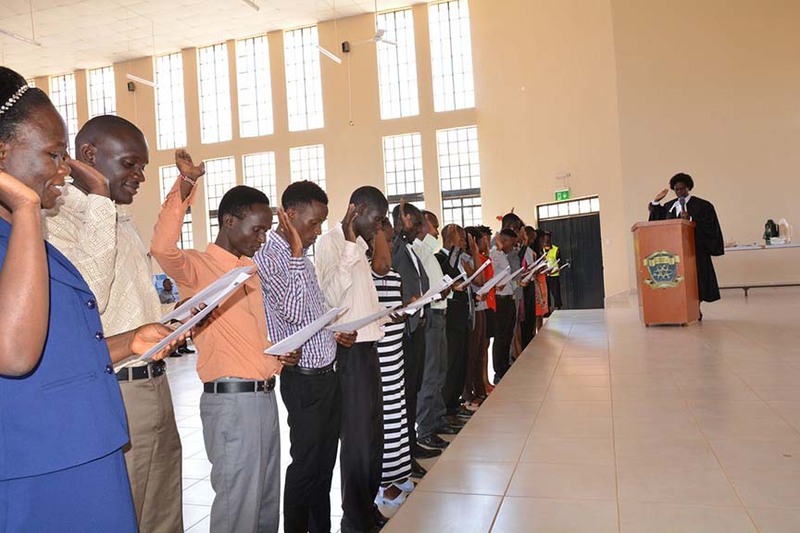 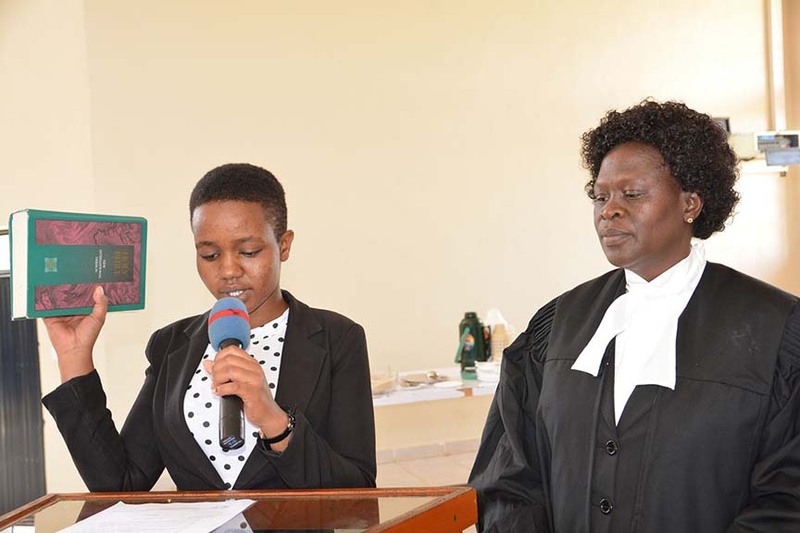 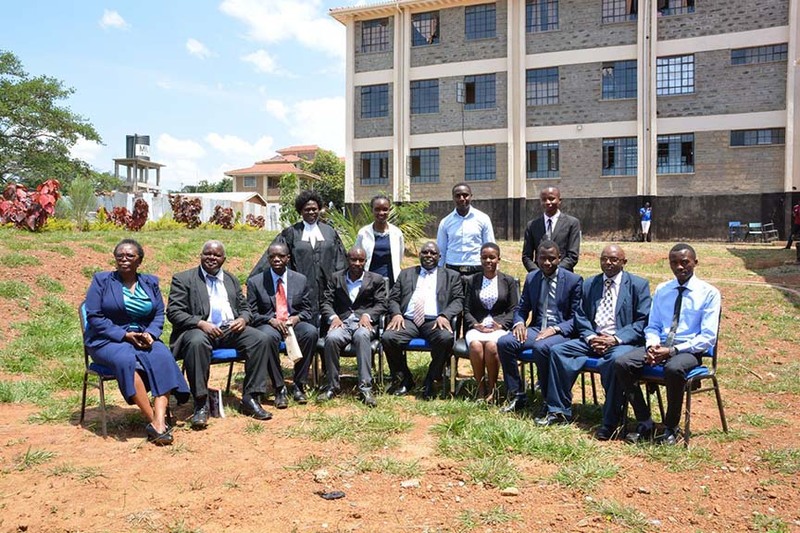 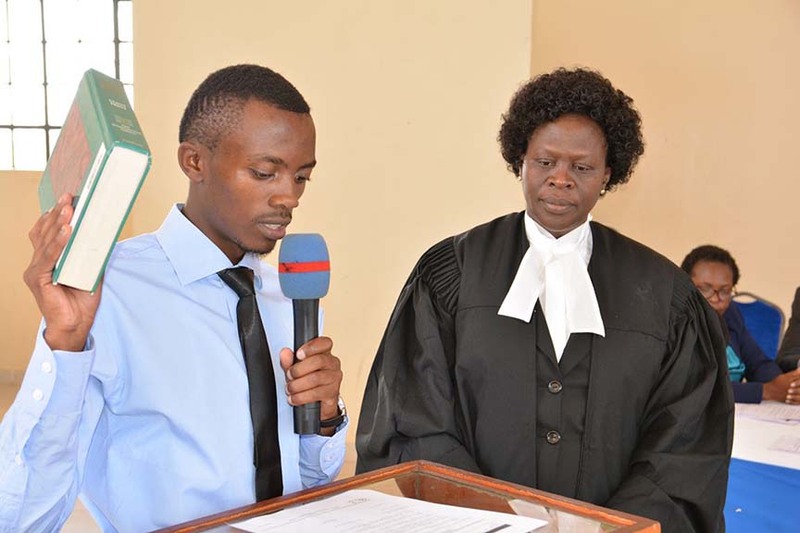 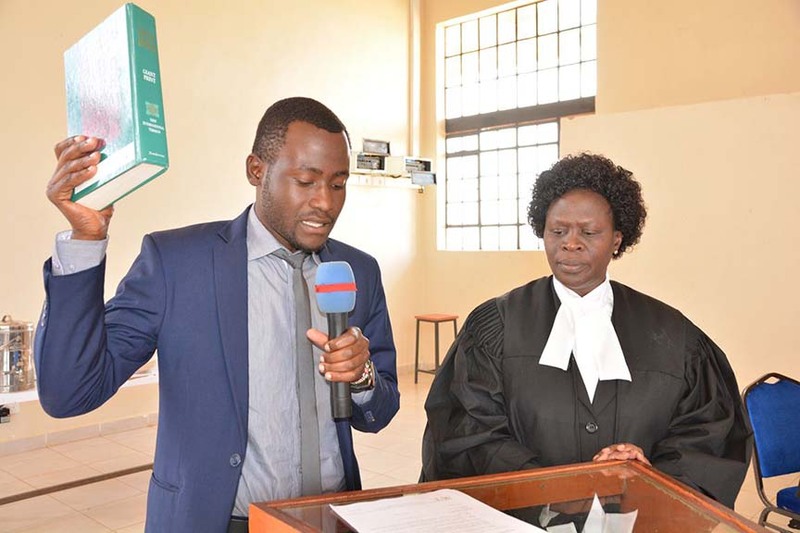 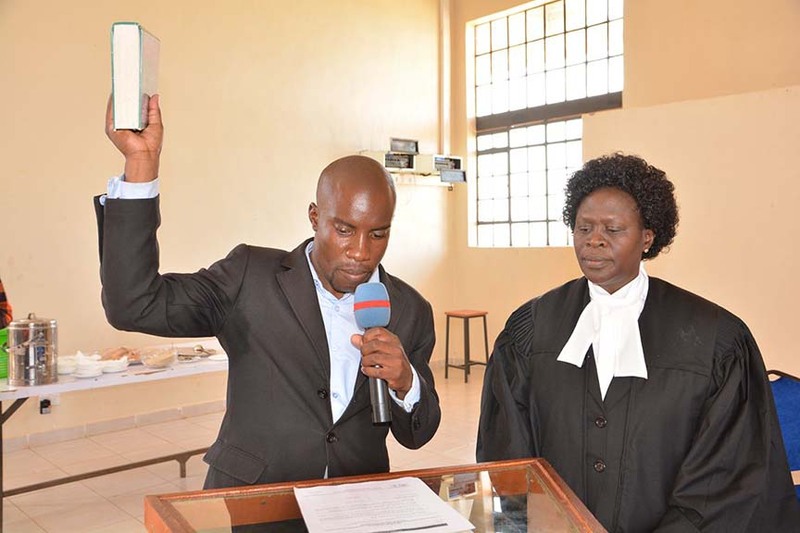 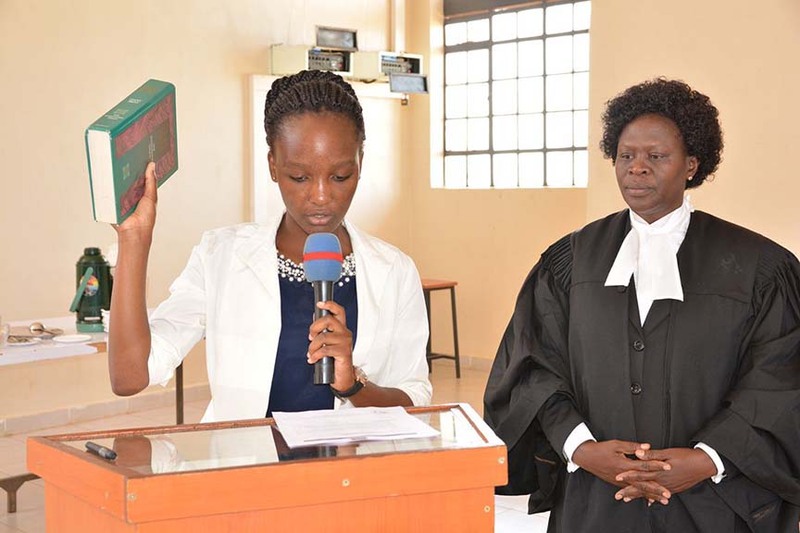 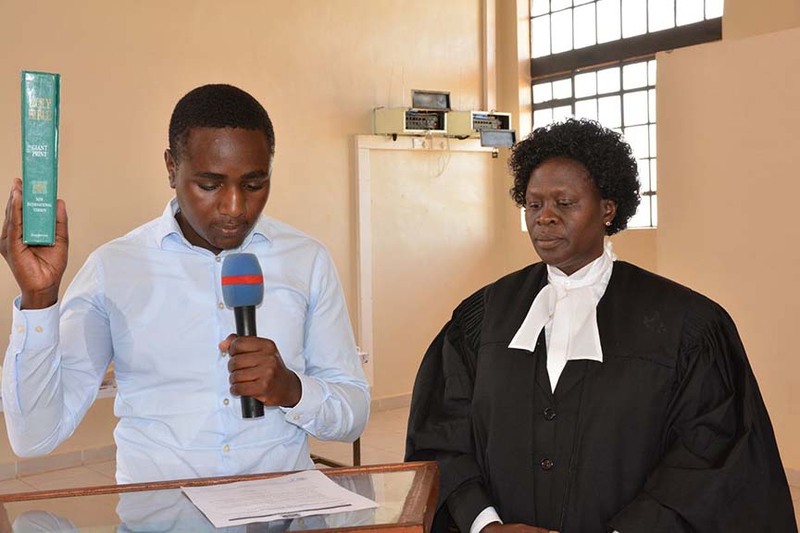 Swearing in of Successful Aspirants for the Students Organization of Kibabii University (SOKU) Student Council and Electoral College Nominees 2018/2019 was conducted by the Legal Officer, Ms. Jacqueline Wanjala in the presence of the Vice Chancellor, Prof. Ipara Odeo as per the SOKU constitution. 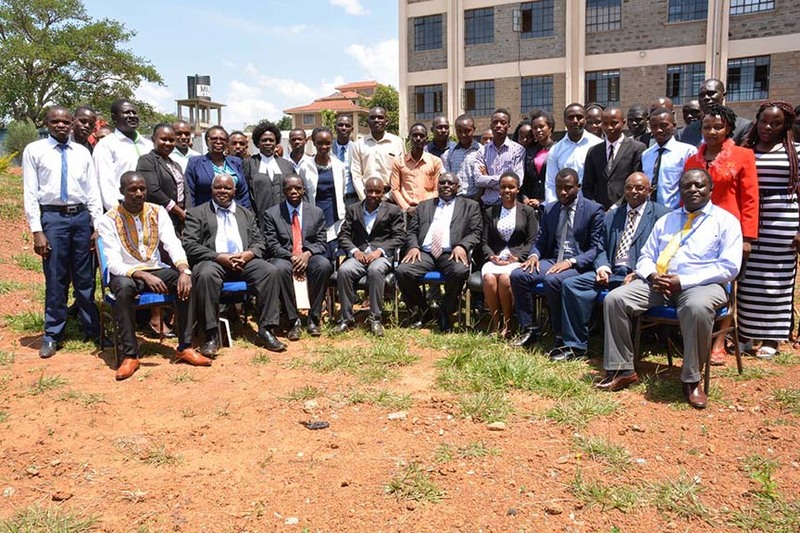 In attendance were DVC (Administration, Finance and Development) Prof. Aywa, DVC (Academics and Students Affairs) Prof S. Shibairo and the KIBU Electoral Commission led by the Chairman Dr. Samuel Mbuguah. 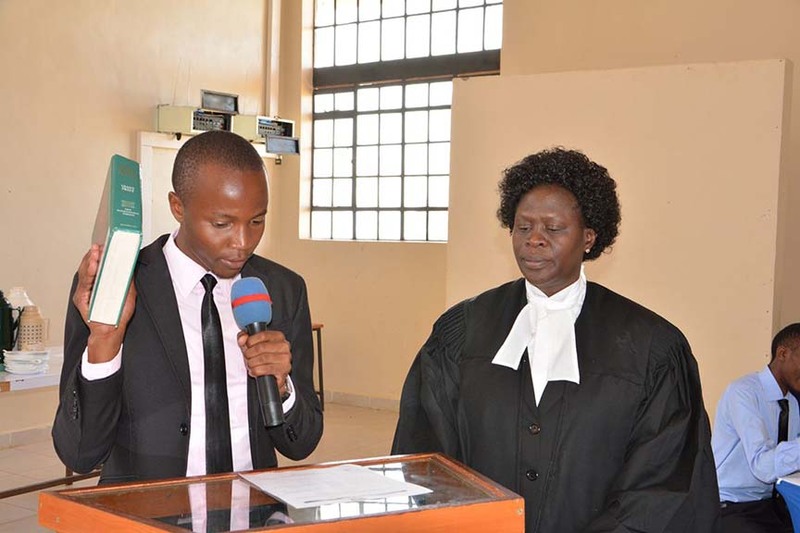 Accommodation and Security Secretary Daniel Mwangi M.